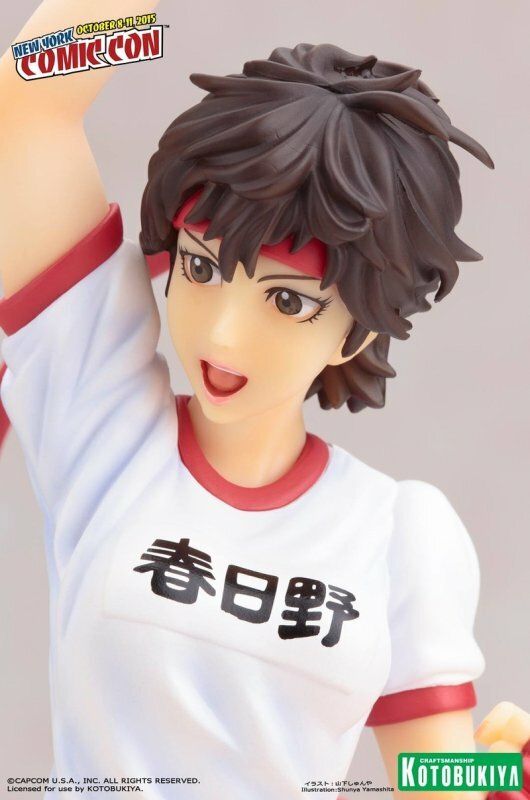 The next exciting New York Comic Con 2015 exclusive has been announced! 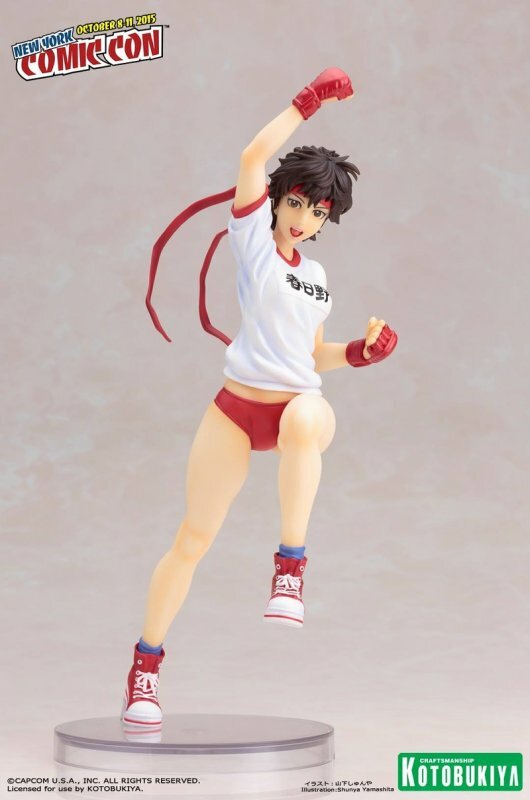 Kotobukiya presents their latest Bishoujo series Street Fighter statue: Sakura Kasugano dressed in her alternate costume PE uniform. 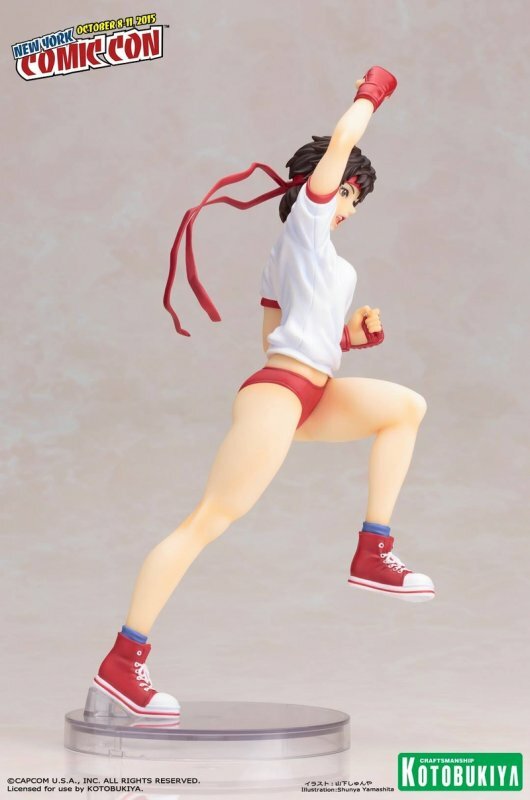 Sculpted in the middle of a powerful shoryuken uppercut, Sakura is ready for training with her master Ryu. 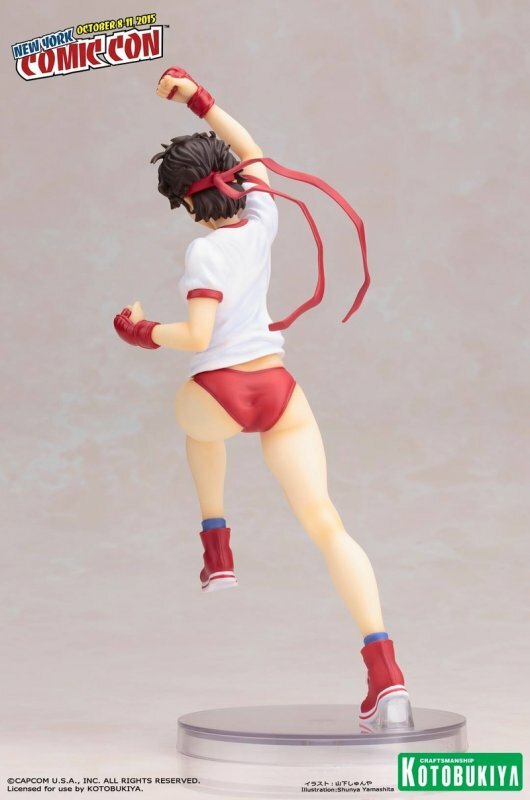 This statue will be available for sale at the Kotobukiya booth (#1645). 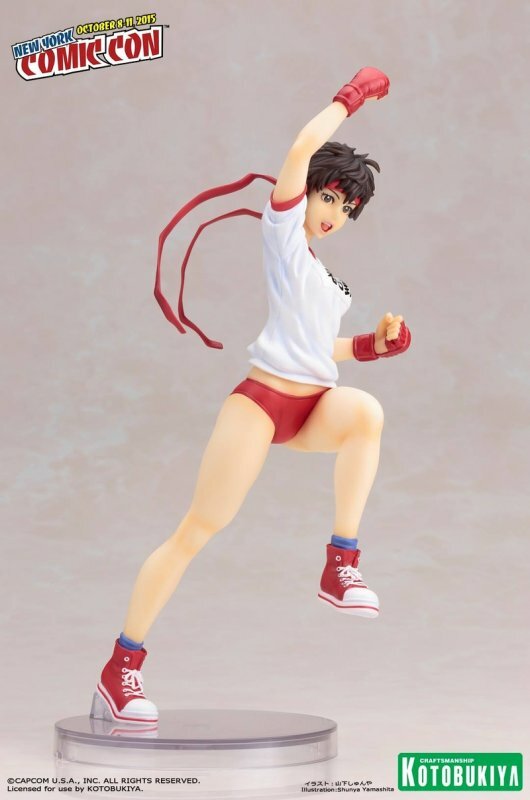 Limited quantities will also be sold at the Capcom booth (#1420). 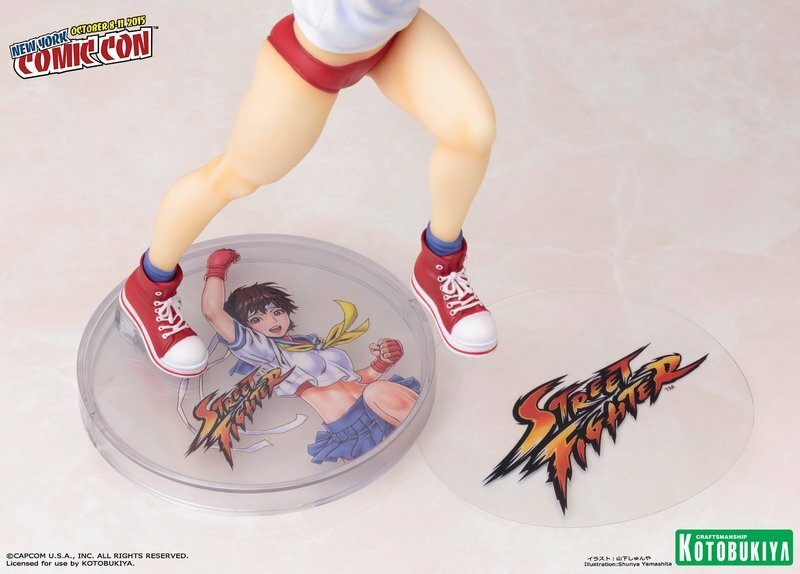 Famed Street Fighter producer Yoshinori Ono will be at the Capcom booth on Saturday, October 10th from 2 to 4 and Sunday, October 11th from 1 to 3pm. 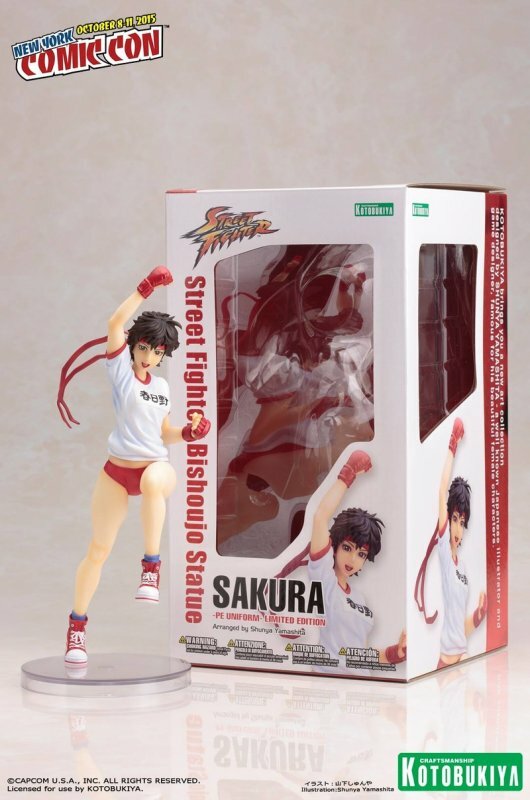 Stop by and have your Street Fighter Sakura statue signed! 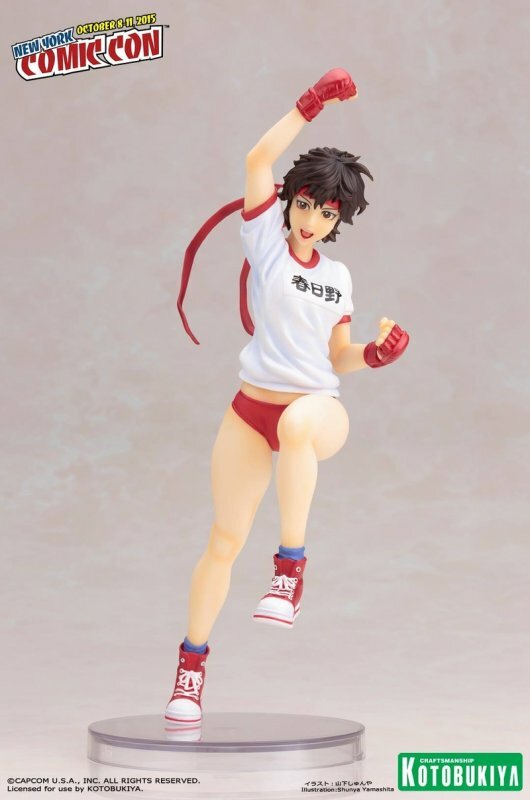 After NYCC, limited numbers will also be available at the Kotobukiya site, kotous.com. For this and all other New York Comic Con news, stay tuned to The Outerhaven.